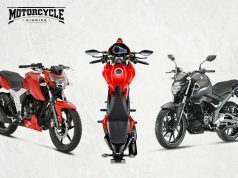 Bajaj, Hero, and TVS, India’s leading two-wheeler manufacturers have appealed to the government to bring down the GST rate on two wheelers which is presently at 28%. 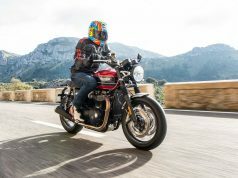 They mean to contend the fact that two-wheelers are not luxury goods, but provide basic mobility to the masses. The GST Council is scheduled to meet on 10th January to discuss cutting down rates on certain items. They are hoping that if GST rate is reduced then it will certainly help in offsetting some amount of an expected increase in two-wheeler prices when new safety norms become mandatory from 1st April, 2019. Moreover, with a switch to Bharat Stage VI (BS-VI) emission norms in 2020, costs of two-wheelers are bound to go north. India’s largest exporter of motorcycles, Bajaj Auto also backed a reduction in GST rates on two-wheelers. 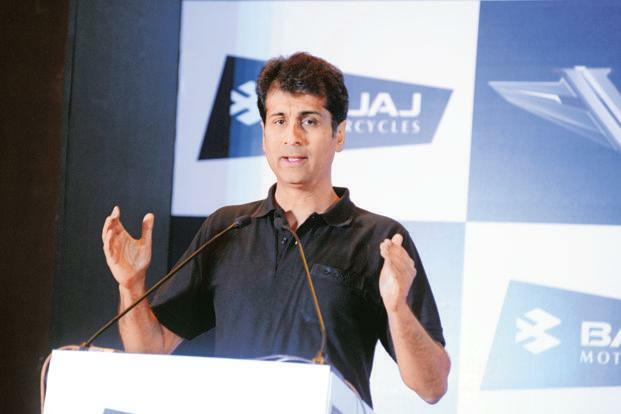 Bajaj Auto‘s Managing Director Rajiv Bajaj suggested that the reduction in GST should be tied to the introduction of new models, adding that rationalizing prices should not be the sole target, but any reduction should be timed with the new safety and emission norms that will anyway increase prices of two-wheelers. “It will be a win-win solution to time any GST reduction with the safety or emission norms to mitigate the significant cost-up that’s inevitable. 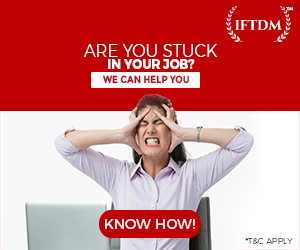 Doing so separately would actually make things much worse for a while before making it hopefully better,” Rajiv Bajaj said. 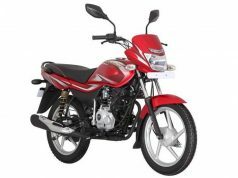 Last week, India’s largest two-wheeler manufacturer Hero MotoCorp had also called for a reduction in GST rates on two-wheelers. They asked to reduce GST rate to 18% from 28%. 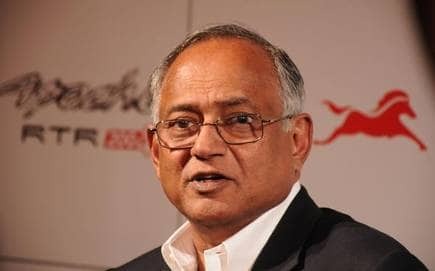 Hero MotoCorp said that the reduction in tax would provide much-needed relief to two-wheeler customers across the country. “Given that two-wheelers provide basic mobility to the masses, there is an urgent need to reduce the GST rate on two-wheelers from the 28% bracket of ‘luxury goods’ to that of 18% for mass usage items. The reduction in tax rate would not only help millions of two-wheeler customers, but also the entire value chain dependent on the sector. It is absolutely imperative to ensure growth in the auto sector to create and sustain inclusive economic growth. With the transition to BS-VI emission norms, cost of two-wheelers will further go up. All these will put severe stress on the extremely cost-sensitive commuters, for whom the two-wheeler is a lifeline,” Hero MotoCorp Chairman Pawan Munjal said in a statement. 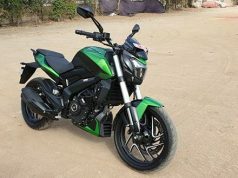 The latest two-wheeler manufacturer to join the growing voices among manufacturers demanding a reduction in price is TVS Motor Company. 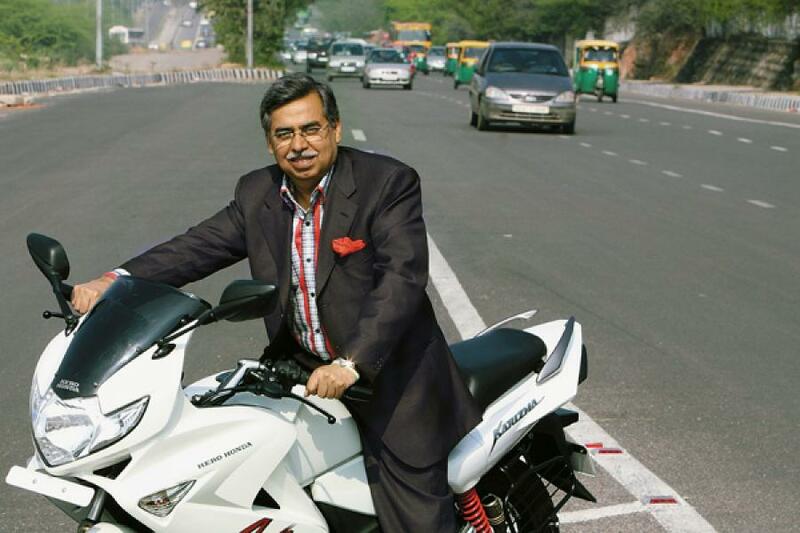 Two-wheelers are used for mass mobility, said Venu Srinivasan Chairman of TVS. Therefore it’s unfair for the GST rates on two-wheelers to be benchmarked at GST rates for luxury goods at 28%. 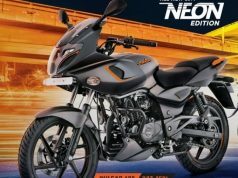 TVS is the third Indian manufacturer after Hero and Bajaj to have voiced concerns about prevailing GST rates on two-wheelers. 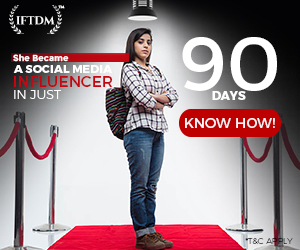 “Rising urbanization, increasing purchasing power and the enhanced need for connectivity particularly in the mid-sized and smaller cities across India, has fueled the two wheeler revolution for personal mobility. Given the importance of the two – wheeler segment as an item for mass mobility, the GST rates for two-wheelers undoubtedly needs to be reconsidered. It certainly cannot be benchmarked against the prevalent GST rates for luxury goods at 28%. 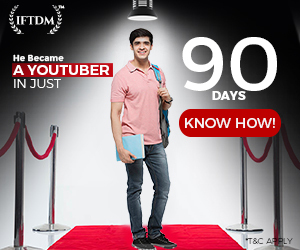 Especially given the current state of inconsistencies with the integrated multi-modal public transport systems across India. More so with new safety norms and BS-VI integration also around the corner. 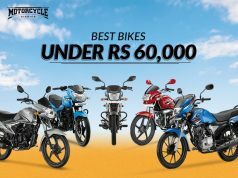 Both of which will increase two wheeler prices. It has become even more imperative to relook the GST rates to ensure social inclusion that is sustainable in the longer run.” said Srinivasan. GST rates on two wheelers will be decided only after GST Council meeting. But what we feel is two-wheelers below 200 cc to have GST rate of 18% which mobilizes the masses. Motorcycles above 200 cc can have 28% GST rate as they come under performance segment. Latest safety regulations are coming into effect from 1st April 2019. 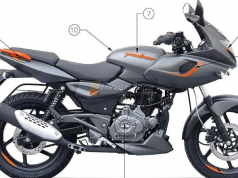 According to this regulations, all two-wheelers up to 125 cc must be equipped with Combined Braking System (CBS), and two-wheelers above 125 cc to include Anti-lock Braking System (ABS). 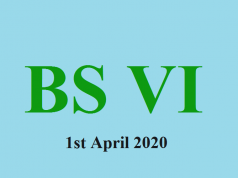 New BS-VI emission regulations will come into effect from 2020. 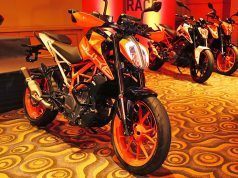 This will require all two-wheelers to introduce fuel-injection system, which will bound to push the prices up. These regulations will see prices increase by Rs 5,000 to Rs 8,000 depending on a specific model. 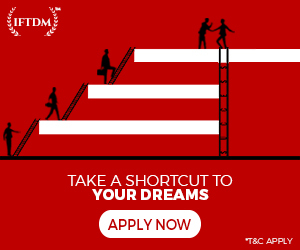 Next articleCES 2019: Whoa! this BMW bike doesn’t need a rider.